Each post in this YoParks! series will feature an interview with a National Park ranger or historian. My hope is to spread the word about our amazing National Park system and encourage you to visit a park near you! Today’s YoParks! post features Cowpens National Battlefield. What is your name and how long have you been at the park? 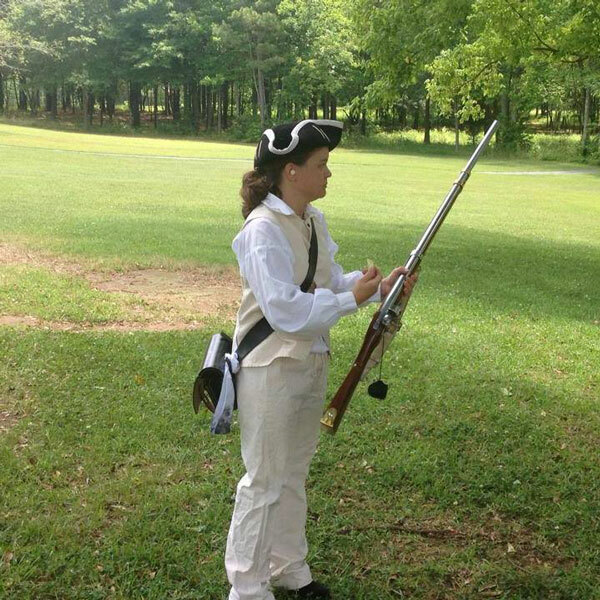 My name is Margo Blewett and I am a Park Ranger for the Southern Campaign of the American Revolution Parks Group, mainly stationed at Cowpens National Battlefield. I have worked for the NPS for 3 ½ years in the Division of Interpretation, and have been at Cowpens NB for over 2 years. What is your favorite thing about working for the National Park Service? I love doing research about our country’s history, and creating interpretive programs to share our amazing history with park visitors. When did your site become a National Park and what role does it play in American History? This became a very small site under the War Department in 1929 and was transferred to the NPS in 1933. It was not until the 1960s and 70s that the NPS acquired the land to expand the site from 1 acre to the almost 850 acres the park is today. 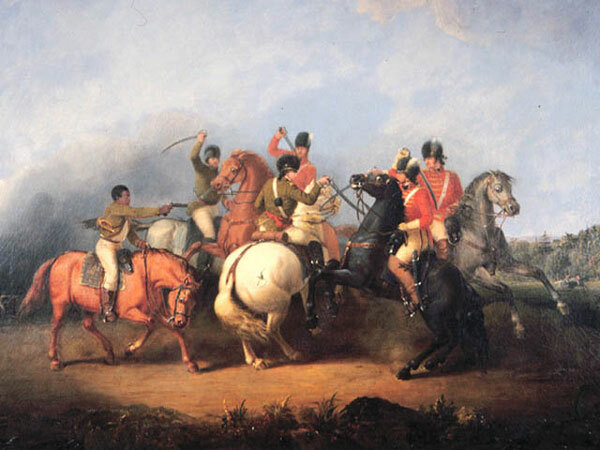 The Battle of Cowpens was a very important battle of the American Revolution in that the Patriot forces led by Brig. Gen. Daniel Morgan defeated British Col. Banastre Tarleton and his forces which helped turn the tide of the American Revolution in favor of the Patriots. What is your favorite fun fact about the park? The tactics used by Daniel Morgan on the battlefield were so significant that they are still studied to this day by our military. At least twice a month, military groups come out and train their new officers in the tactics that were employed here. These training sessions are called Staff Rides. When planning a trip to visit your park how much time should someone allow? Are there any special events coming up at your park? Visitors should carve out at least 2 hours to experience the park. This time will allow for the 18 minute movie, the 13 minute map program, time to wonder around the museum and gift shop, and walk the 1-mile battlefield trail. The next very large event coming up at the park will be Upstate Revolutionary War Weekend. The event this year is from October 2-7 and features several programs that are held at National, State, and Local historical sites all over the Upstate. On the 3rd and 4th Cowpens NB will have a living history encampment, as well as an evening drama on October 6th, The Night Before Kings Mountain. This event has its own website since it is a multi-site event. That web site is www.rev-war-weekend.com. 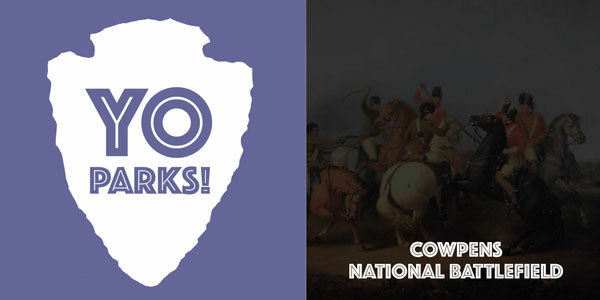 For more events held at Cowpens NB, visit our park’s site here. 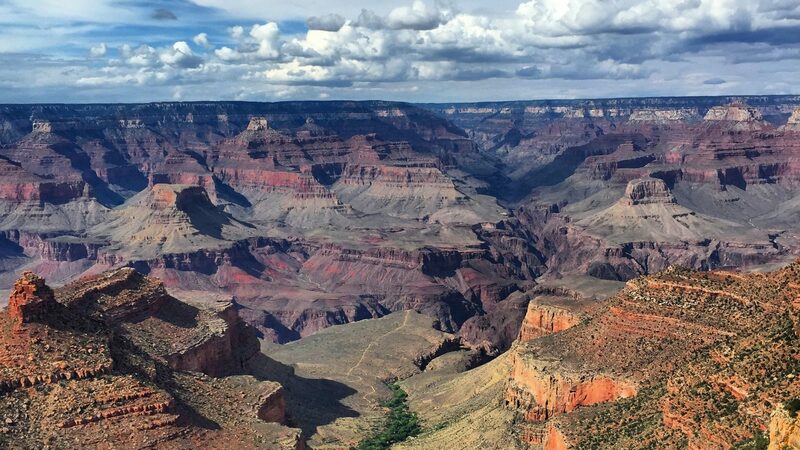 Why should someone visit your National Park site? Cowpens National Battlefield preserves a battle site that was significant in achieving our American freedom that we enjoy to this day. This fact alone brings visitors a great sense of patriotism as they walk the trail that leads them through the heart of the battlefield. The park also serves as a great place for recreational activities, such as walking, running, and bicycling. What is a little known fact or tip about your park that someone cannot find online? Many people go to the mountains in the Fall to see the leaves change. Cowpens NB, however, is also a great place to see many shades of reds, oranges, and yellows in the Fall. What is the most common question you get asked? Where is the bathroom? We also get a lot of questions about where the dead soldiers were buried, which is also still a question for us. What is the most memorable experience you have had working for the National Park Service? In my previous park, I served on the cannon crew and had the privilege of firing the largest firing cannon in the National Parks Service which was a reproduction 32-pounder parrot gun. Since moving to Cowpens National Battlefield I have had the opportunity to go to NPS Historic Weapons Training which was a blast! Now for the travel planning nitty gritty: Do you have restrooms at the visitor’s center? Is there food options? Is there a fee to enter your park? Is there a gift shop? Cowpens NB has a visitor center with a gift shop, museum, 18 minute film, and a 13 minute fiber optic lit map program. Near the visitor center are restrooms and drinking fountains. The only food available is in the form of snack such as bags of trail mix, as well as bottled water and soft drinks which are sold in the gift shop. For full service food establishments, the town of Chesnee is just a few miles on one direction and the town of Gaffney is about 10 miles in the other direction. Both towns have various options for food. We visited Cowpens National Battlefield at the tail end of our road trip to the Great Smoky Mountains National Park last month. Truth be told, I thought it would be a small little battlefield with a couple of exhibits, a short film, and another stamp on our passports. We were actually quite surprised at how much this National Park site has to offer! We were first impressed by the exterior of the Visitor’s Center. The tiles on the ground entering the visitor’s center marks significant battles in the American Revolutionary War. Our kids were very psyched to see markers for a lot of the battlefields we have already visited like: Moore’s Creek, Guilford Courthouse, and Yorktown. The park film was very well produced and talked not only about the details of the battle but also the concept of the “Double Envelopment” tactic that was used. This battle tactic is apparently a big deal and one in which many people in the military study. The exhibit also has a pretty interesting fibre optic light presentation explaining the positioning of the troops and example weapons and uniforms of the time. But the real joy of this park is in the battlefield itself. There are still teams conducting archaeological digs at the battlefield to find everything from weapons to bullets, to buried remains. Our family had a nice hike around the battlefield grounds–stopping to look at the various exhibits and also talking with an archaeology crew along the way. We also walked an extra 1/2 mile to the Robert Scruggs house (located on the property) so the kids could earn their “Morgan’s Flying Army” Medal. Peering through the Robert Scruggs House. We ended up spending almost 3 hours enjoying Cowpens National Battlefield. It was a great history lesson with interactive exhibits, a nice nature hike, and another Revolutionary War battlefield we visited! Plan your trip to Cowpens National Battlefield! Directions to Cowpens National Battlefield! Have you visited the Cowpens National Battlefield? Tell me about your experiences in the comments! Have a question about this park? Fire away in the comments and I will try to get it answered for you!